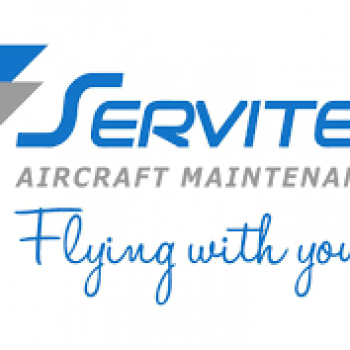 Founded in 2012 with our head office in Lancaster, UK our backgrounds brought together over 30 years of aviation recruitment and aircraft maintenance experience to create Safe Hands Technical Recruitment. Having the knowledge of both sectors allowed us the insight to know what really matters to you and how we can effect your business in a positive way. Providing staff that are flexible, integrate into your business, are customer focused and relieve daily pressures are some the important aspects we look at when selecting people for you. Our customers include airlines, cargo operators,MRO’s, Part 145 Line Maintenance Organisations,Engineering Companies, Design Houses and manufacturers worldwide. We take our work seriously. Originality, Quality, Detail, Training and Recruitment. Its what we do! We have combined all of our skilled backgrounds to produce a unique customer experience. Whether its people we work for, or people who work for us, we value honesty, passion and the desire to deliver. It’s what we are. We work with like minded , skilled people who have a passion to deliver excellence and succeed. 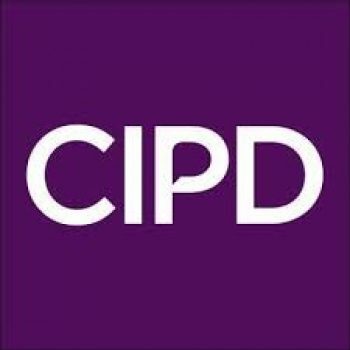 We protect you by ensuring we are compliant with all employment legislation. Success is important to us and our obligation to you is to consistently work with people we can rely on.